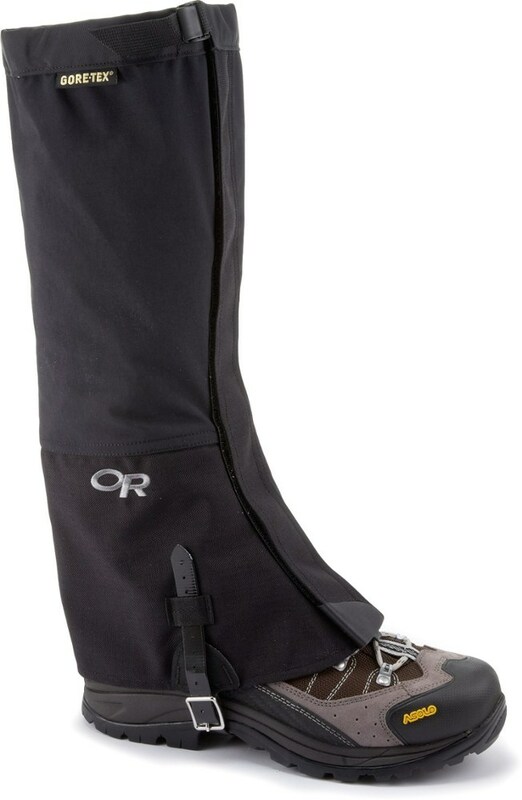 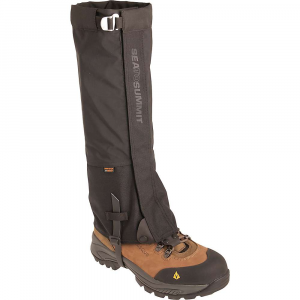 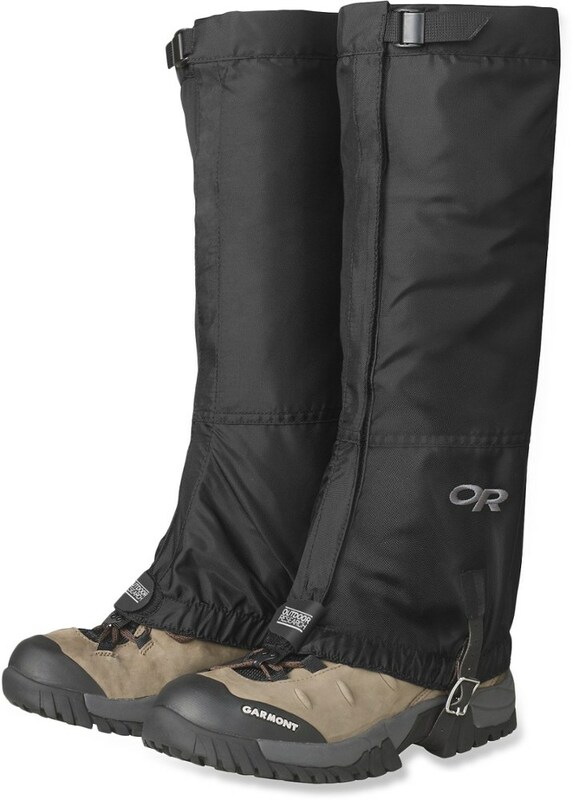 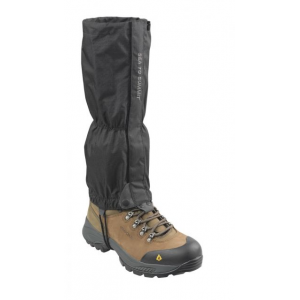 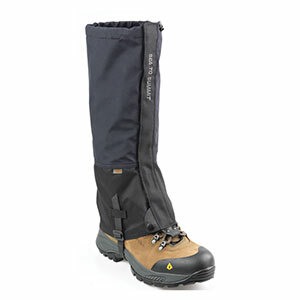 Sea to Summit Footwear Quagmire Event Gaiter Large 740L. 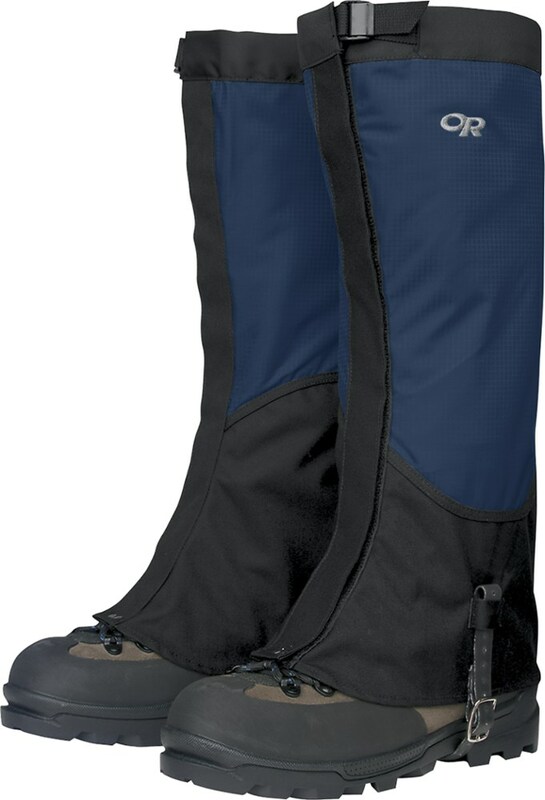 For all season backcountry or snow conditions you'll appreciate the added protectionoffered by the 2 inch hook and loop fastener. 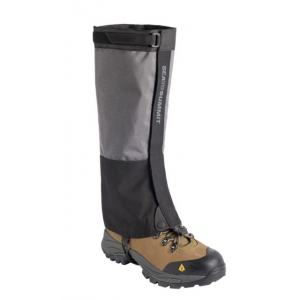 When the route gets ugly, the Sea to Summit Quagmire eVent gaiters help keep you bushwhacking or slogging through slush with breathable fabric and wide front closures that protect your shins.